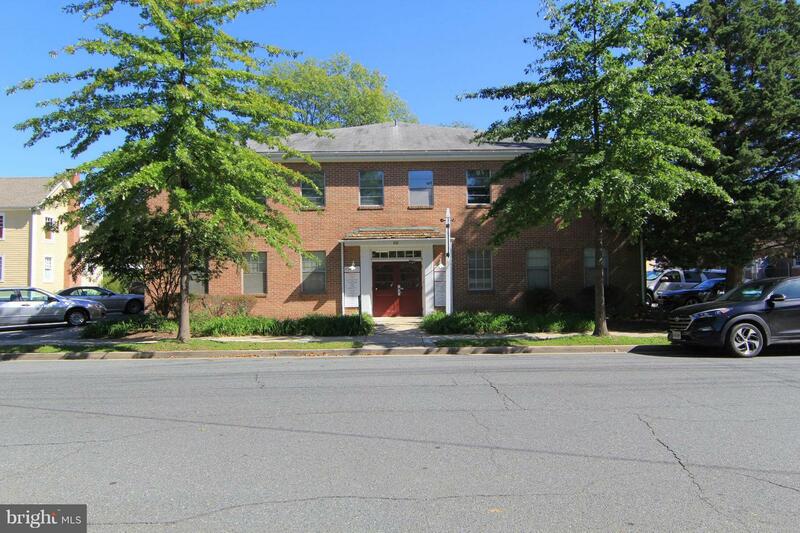 First and second floor office suites in downtown Easton available from 120+/- SF to 250+/- SF. Minimum of 12 month lease. Hanson Street Professional Center. Across the street from the post office and a short distance to restaurants and shops. Application, credit check and security deposit required.